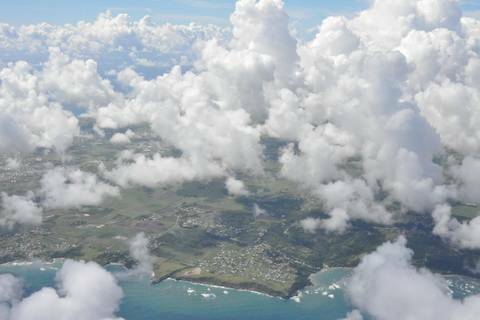 Shallow cumulus convection is the prevailing cloud type in the trade wind region. To study the interaction between aerosol, clouds, radiation, and cloud turbulence the CARRIBA project was initiated. 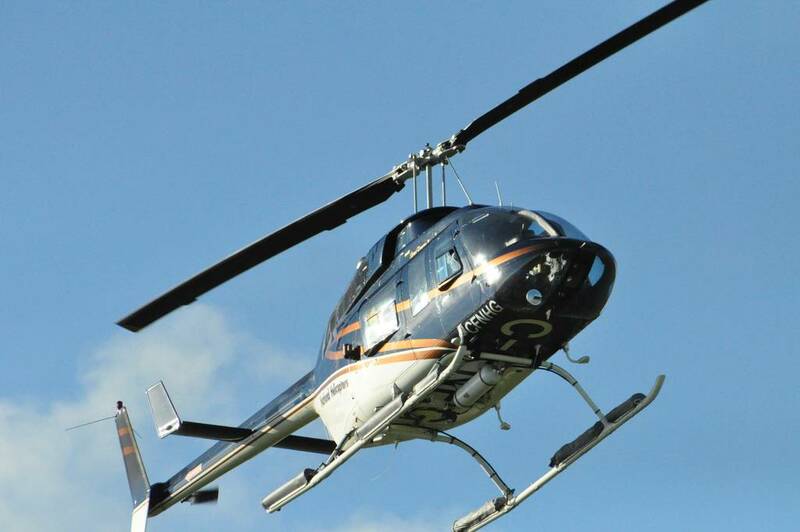 The project is based on two one-month experiments with the ACTOS (Airborne Cloud Turbulence Observation System) and SMART-HELIOS (Spectral Modular Airborne Radiation measurement sysTem) payloads along with ground-based aerosol characterization. The first campaign was performed in November 2010, at the end of the climatic wet season and is called CARRIBAWET, the second campaign (CARRIBADRY) was performed in the climatic dry season in April 2011. 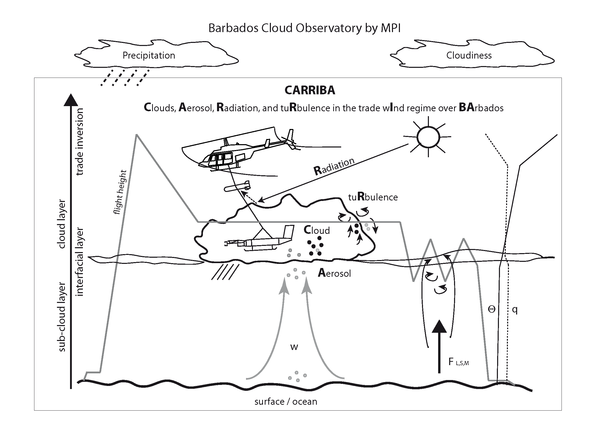 CARRIBA is embedded within a long-term initiative of the Max Planck Institute for Meteorology (MPI-M), which operates the Barbados Cloud Observatory (BCO) located at the East coast of Barbados since early in 2010, thereby providing a longer-term context for the CARRIBA measurements (e.g., Nuijens et al., 2013). Clouds: The cloud microphysical properties in terms of droplet number concentration and size distribution of trade wind clouds are investigated for different cloud regions and conditions. 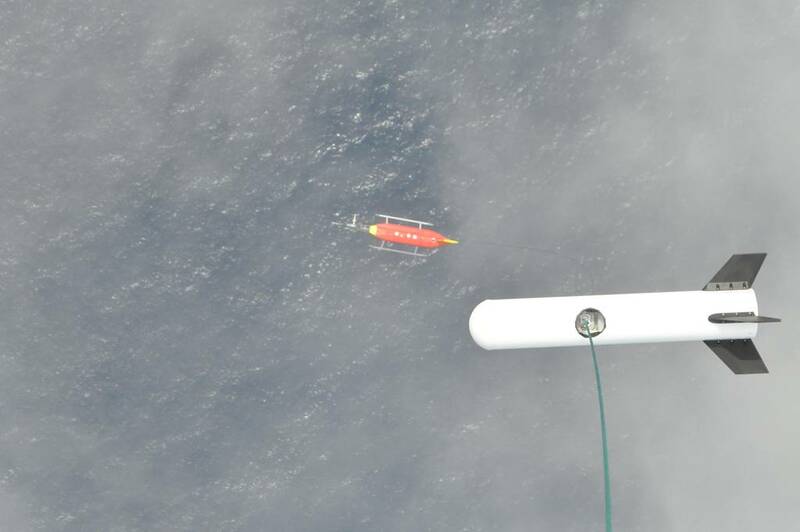 Beside fundamental questions like how large droplets form in a turbulent shallow cumulus, the focus is on the question on how the clouds respond to different aerosol conditions observed during the two campaigns. Aerosol: The physical aerosol properties in the sub-cloud and cloud layer and the aerosol stratification are investigated for different meteorological conditions. One major topic is how the aerosol particles influence the cloud properties as well as how clouds influence the aerosol conditions in the cloud layer. Solar Radiation: The susceptibility of trade wind cumuli to different aerosol environments is studied by applying remote sensing techniques (combined with in situ measurements) for spectral reflected solar radiation. The remote sensing results of optical and microphysical properties of trade wind cumuli are compared with collocated in situ data. Turbulence: The turbulent dynamics and thermodynamics of the sub-cloud layer, cloud environment, and cloud edges including the entrainment process are investigated. Furthermore, the turbulent in-cloud mixing and its influence on the cloud microphysical properties are quantified by determining the governing time scales and dimensionless numbers.